Our rigorous training in SAP modules helps the students in meeting the challenges in the real corporate world. We have trained hundreds of students who are now working in SAP environment in large organizations. 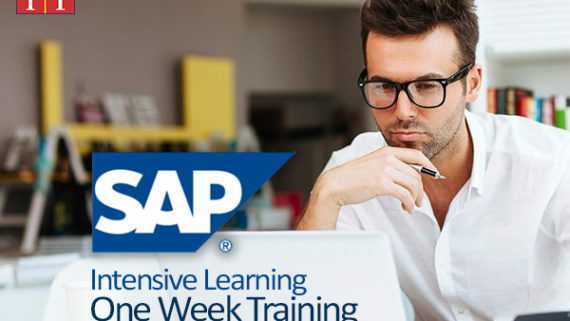 Our training co-relates SAP knowledge with real-life learning. Companies around the world are increasingly migrating to SAP. SAP helps in streamline processes, reduce costs and increase overall efficiency. The complexities and capabilities of SAP modules require professionally trained people to maximize potential and use of these SAP modules. There is a great demand and shortage of experienced SAP users. ICIT trains its students with professional knowledge and expertise in business to meet the overwhelming demand for SAP end-users in FI, CO, MM, SD, IM and other modules. ICIT trainers are professional managers experienced of working on SAP modules in large organizations. They train using practical scenarios and work related issues to provide you hands on experience of working on SAP. ICIT is soon introducing implementation of SAP modules and S4 HANA database. 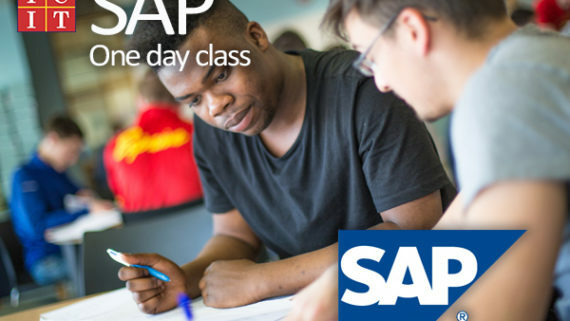 This one day training will help you refresh your prior knowledge and experience in SAP. If you have used any other ERP before, it will help you gain confidence of working o SAP ERP as well.